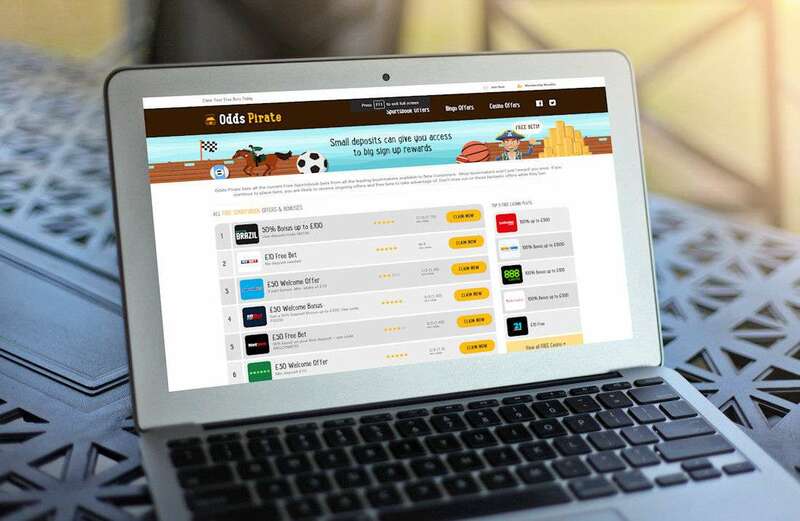 The client required a referral and ranking website for listing the latest offers from a range of online casinos and bookmakers. A logo, web design, site graphics where created and a WordPress theme developed. A custom back-end was created for managing the referrals to allow easy update and ranking.